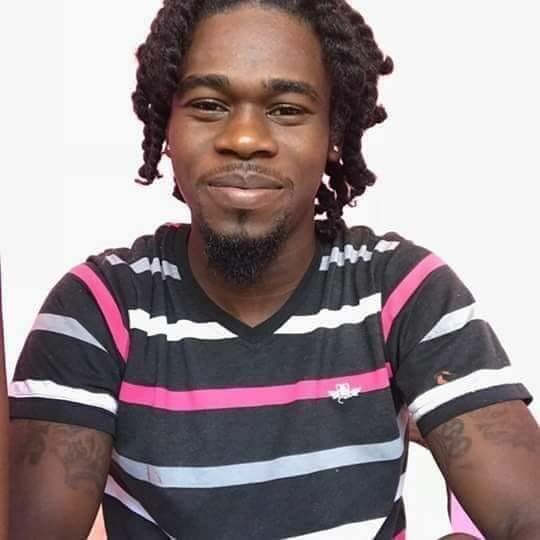 POLICE are continuing investigations into the murder of 20 year old Dwarika Moses of Les Coteaux. Speaking to Newsday Tobago on Monday morning, Superintendent Sterling Roberts said investigators are still making enquirers into Moses' death with the hope of gathering further information. He was unable to say whether or not an arrest is imminent, but said the case – as all other murders on the island – is being treated with top priority. Moses, a former student of Scarborough Secondary school, was discovered in a burnt car along Mason Hall Link road on January 16. An autopsy revealed he was shot in the head. Moses was Tobago's first murder victim. He was buried last Friday. Reply to "Police still probing Moses’ murder"